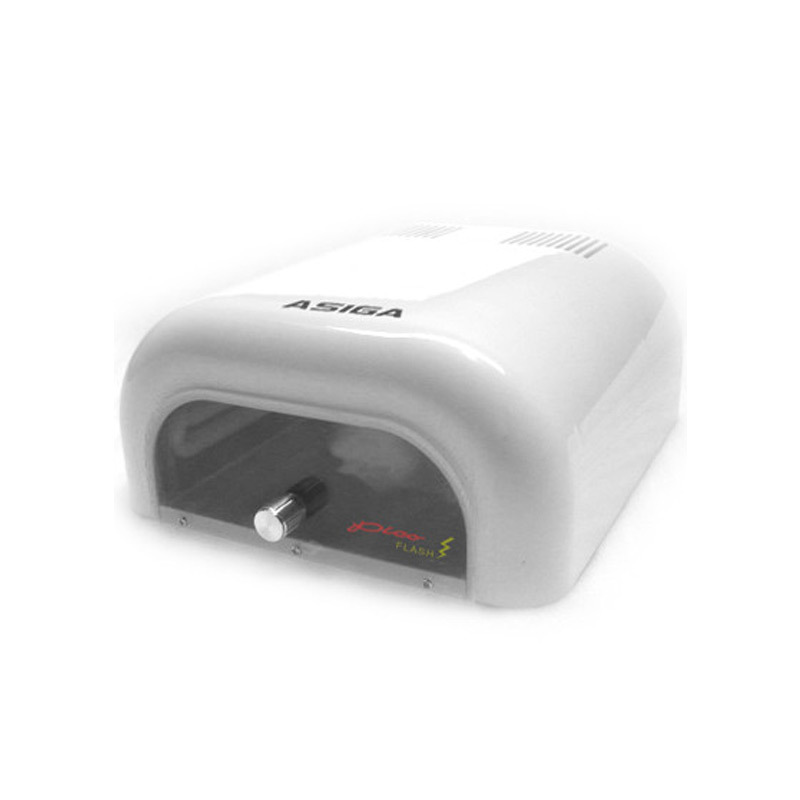 Compact post-curing device for use with Freeform Pico/Plus systems. The Pico Flash is compact, powerful and intuitive to use. The Pico Flash is required to post-cure parts after printing, transforming them into fully polymerized objects that are at full strength and safe to handle. Post processing parts from our 3D printers is easy. Simply remove the build, wash the parts in IPA (Isopropyl Alcohol) and once dry, cure for 20 minutes in the Pico Flash — done!